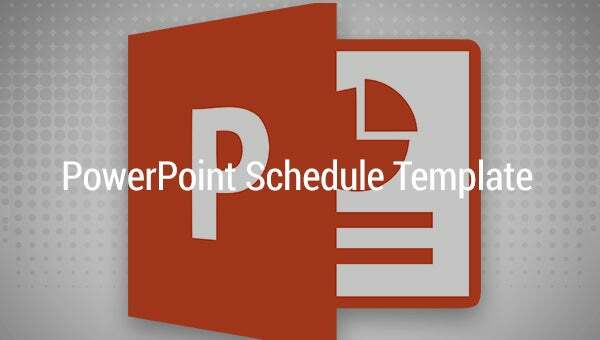 PowerPoint Schedule Template – 8+ Free Word, Excel, PPT Format Download! 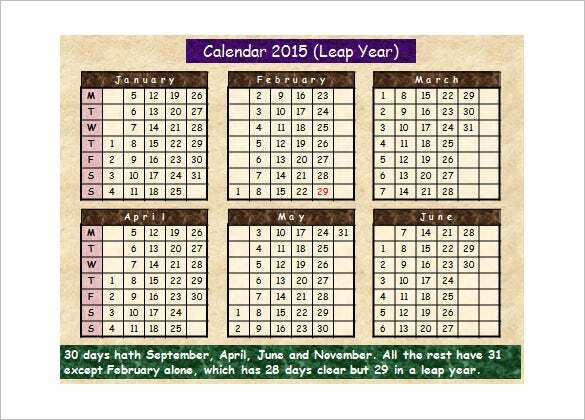 In this fast era who doesn’t need a time schedule template? And moreover if you are working in a responsible position, then it’s an absolute necessity for you to grab it right away! Many of these are available for free download and extend their fields of application much beyond the conventional uses like in appointment schedule templates or organizer ones. 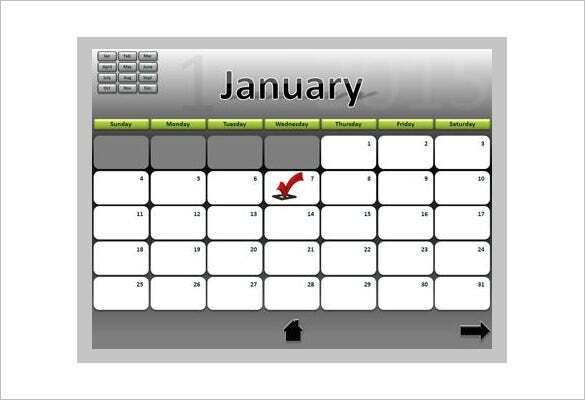 PowerPoint calendar templates become somewhat necessary in specific presentations. 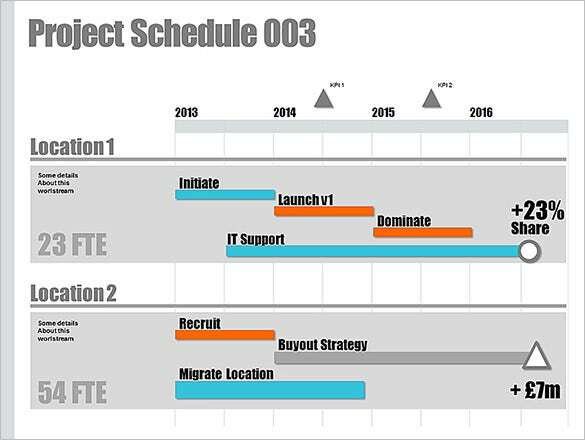 For example, if you’re delivering a presentation regarding a project presenting the approximate details of the work schedule template before your boss It’ll be a convenient way to point out the duration of any particular task highlighting a zone in the calendar. Appointment sheet templates come in help to take a glimpse at your upcoming meetings and appointments. 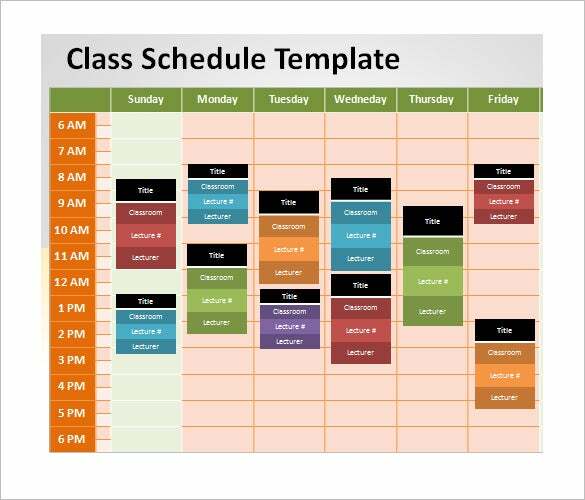 Microsoft Office Online Templates Make you Much Smarter Than Ever A sleek time schedule wins over a clumsy elaborative discussion and makes an interaction quite easy, brief yet super-effective! 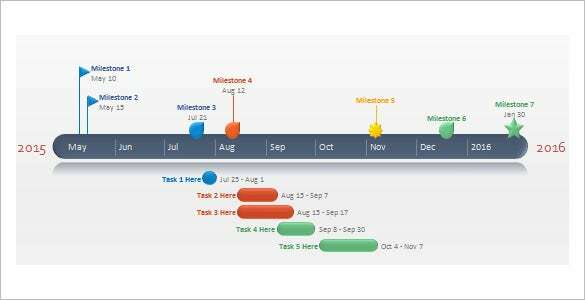 The top-notch Microsoft office timeline templates come coupled with many options for customization leaving you in a realm of comfort and personal space. You can design your presentation based on the environment, audience and purpose using the very same template over and over! 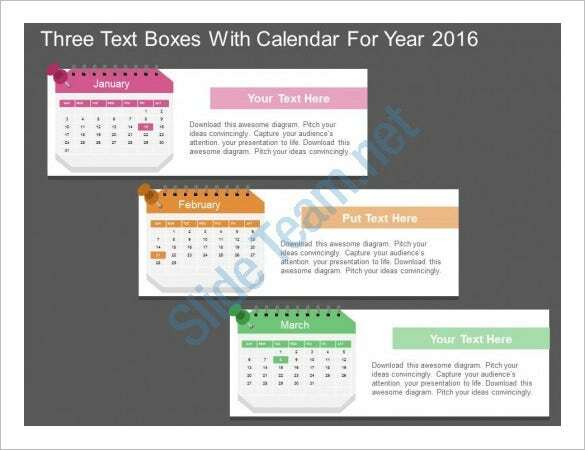 We have collected wide range of Powerpoint Schedule Templates , hope these templates will help you. If you have any DMCA issues on this post, please contact us!